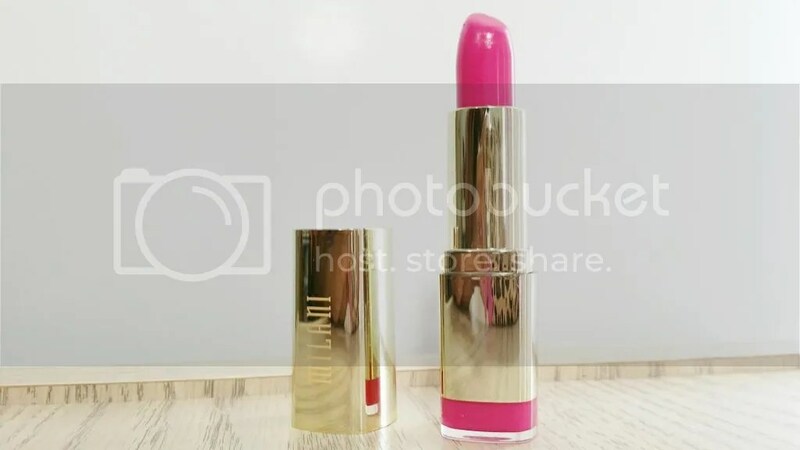 There are a lot of cult faves when it comes to lipstick and Milani Rose Hip is one of them! 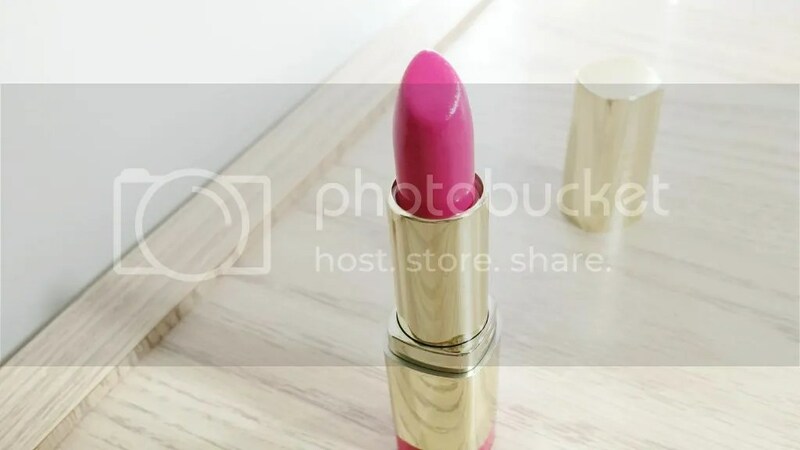 The Color Statement Lipstick line was recently revamped but Rose Hip has always been an old favorite among lipstick lovers. I’m sure most of you probably have it in your stash already. However, if you haven’t had a chance to pick it up you’re seriously missing out! Rose Hip is a bright, vibrant fuchsia with slight purple undertone and cream finish and light watermelon scent. Some people find the scent to be a little strong but I don’t find it to be too bothersome. It’s much stronger coming from the tube than on the lips. Not to mention, I own quite a few of the Color Statement lipsticks so I’ve gotten quite used to it. Rose Hip goes on quite smoothly with no tugging or pulling and has excellent pigmentation. It’s incredibly vibrant! Rose Hip applies evenly and opaque with just one layer and the color is pretty true to the tube. It features a nice satin finish that I didn’t find drying at all. Rose Hip wears quite comfortably for 3-4 hours before staining and fading away. My only complaint with Rose Hip is that it catches on dry patches and settles into lip lines quite a bit. It’s not very noticeable from a distance but it’s not too pretty up close. I highly recommend exfoliating and moisturizing with a good balm to get the best results. Pairing Rose Hip with a lip liner also helps to reduce feathering. Despite the slight imperfections, I still find myself rocking Rose Hip quite often because it’s such a beautiful color. Perfect for spring and summer! 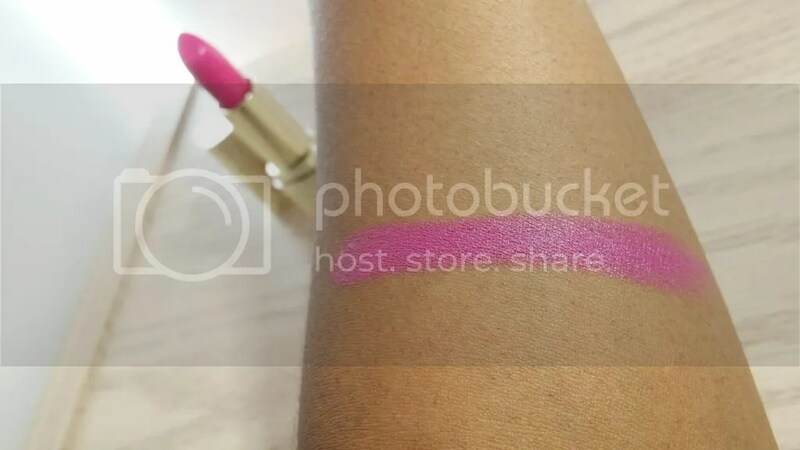 It reminds me a lot of my MAC Pink Pigeon lipstick but it’s creamier and not nearly as drying. 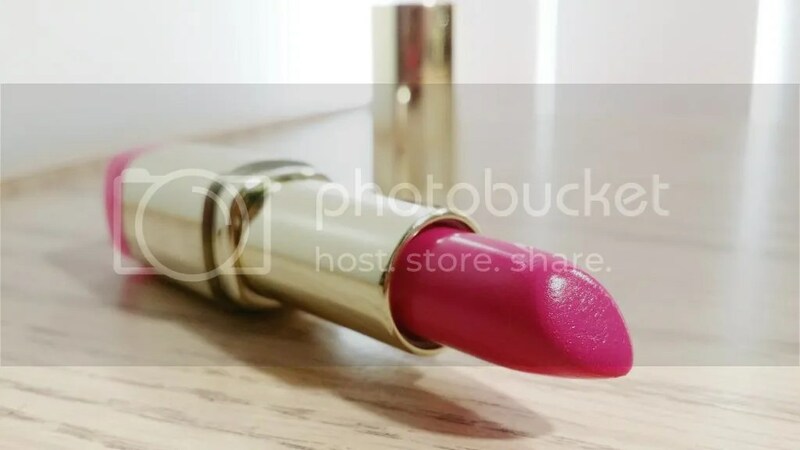 If you haven’t added Milani Rose Hip Color Statement Lipstick to your collection yet then you’re definitely missing out! 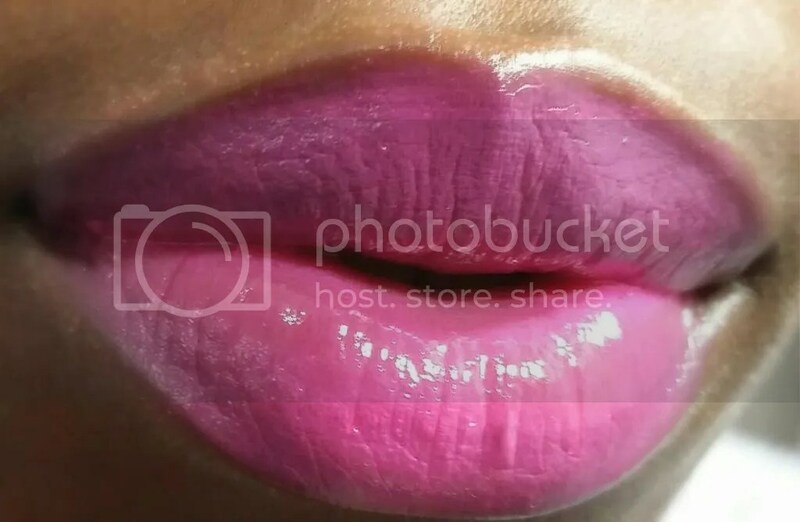 It’s an excellent lipstick for under $6 and a must have for pink lip lovers!